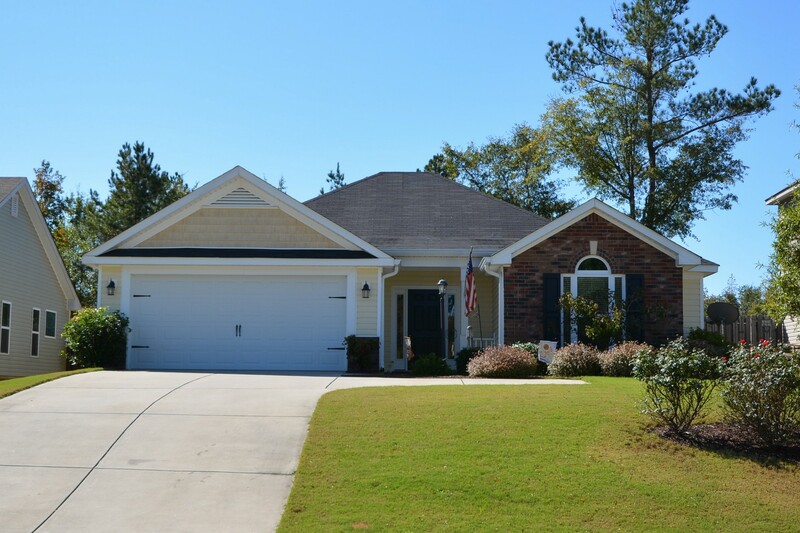 Introducing 274 Wentworth Place, Grovetown GA. 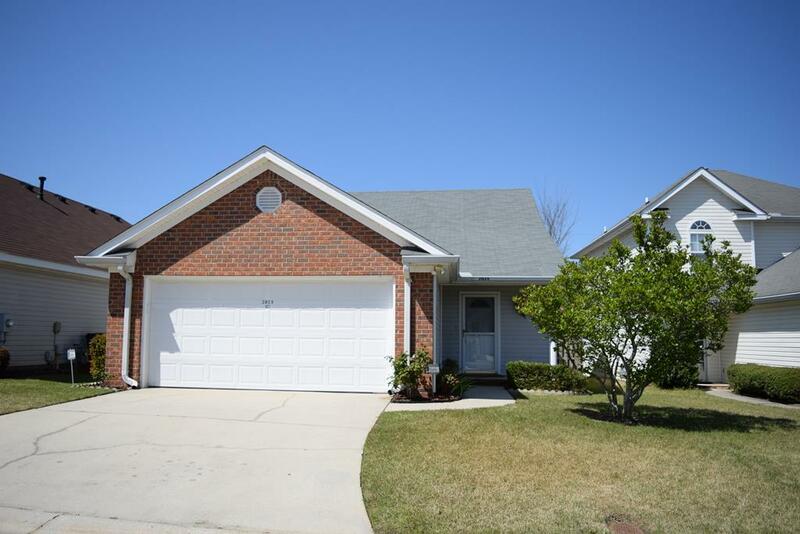 This charming 5 Bedroom, 3 Bath home is ready for you to move in and relax! 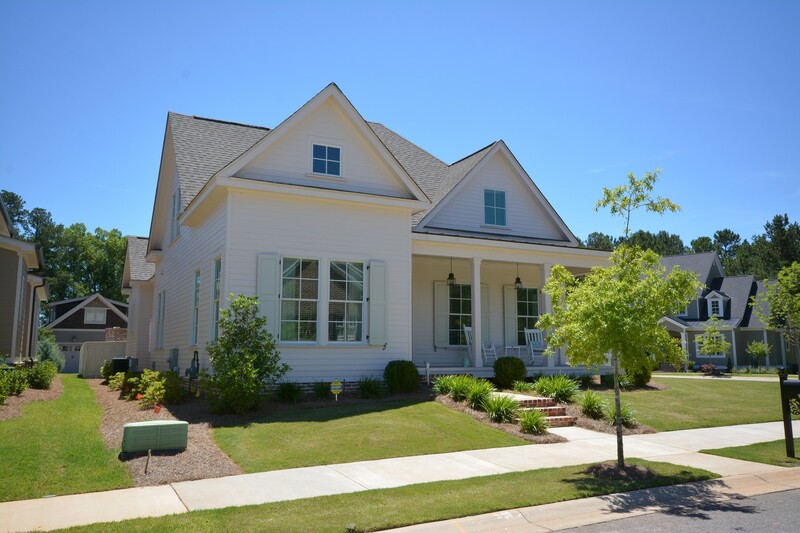 This home was built by Oconee Capital and is nestled on a cul-de-sac and features lots of upgrades. Home features Hardwood Floors on the main floor, Large Gourmet Kitchen with Island overlooks Breakfast Nook and looks through the archways into the Family Room. 274 Wentworth Place has a spacious owners suite with private sitting area – perfect to wind down after a long day! Includes TWO walk-in closets with lots of storage space. Master Bathroom includes a tiled shower and separate 8 foot tub perfect for soaking after a long day. Property includes a screened-in back porch, fenced yard and fire pit. Backyard backs up to green space. Chastain Place neighborhood includes a neighborhood pool with pool cabana, playground, sidewalks and streetlights. See 274 Wentworth Place for detailed information. Chastain Place is an established neighborhood in the Grovetown. 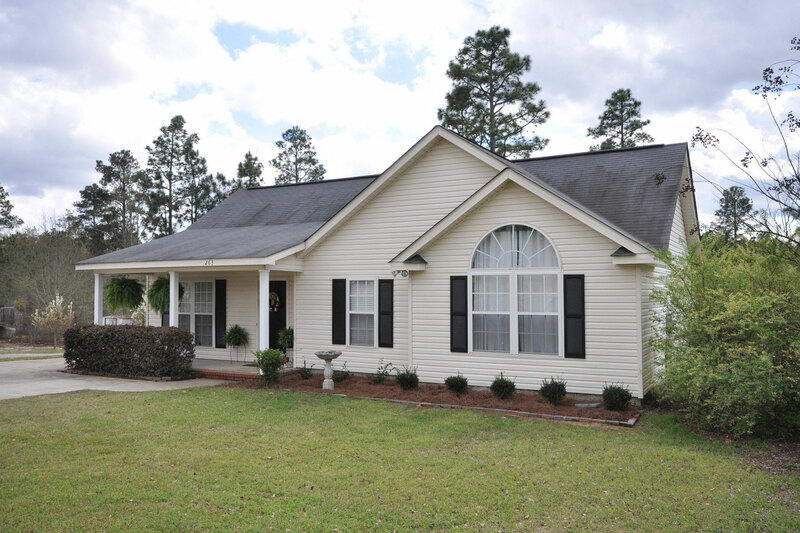 This home is convenient to William Few Parkway, I-20 and minutes to Fort Gordon. Dining and shopping area nearby at Gateway Shopping Center and entertainment in the Evans area is only a short drive away. For more information about this home or any other Augusta GA homes, please call or contact Susan MacEwen. 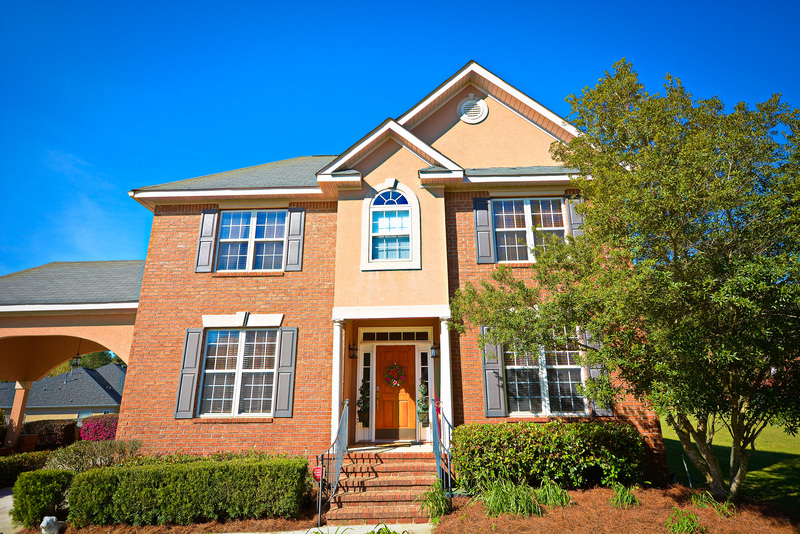 Augusta Real Estate Market is heating up! Spring time always brings about more activity in the local real estate market and Spring 2014 seems very active this time around. I myself have been working with several clients who are relocating to our area. So if you have been thinking about putting your home on the market, now is the time!